← ’s-werelds 1e High End Audio Bed and Breakfast! Great to see the following post from ToneAudio magazine. We start with a look at an old friend! 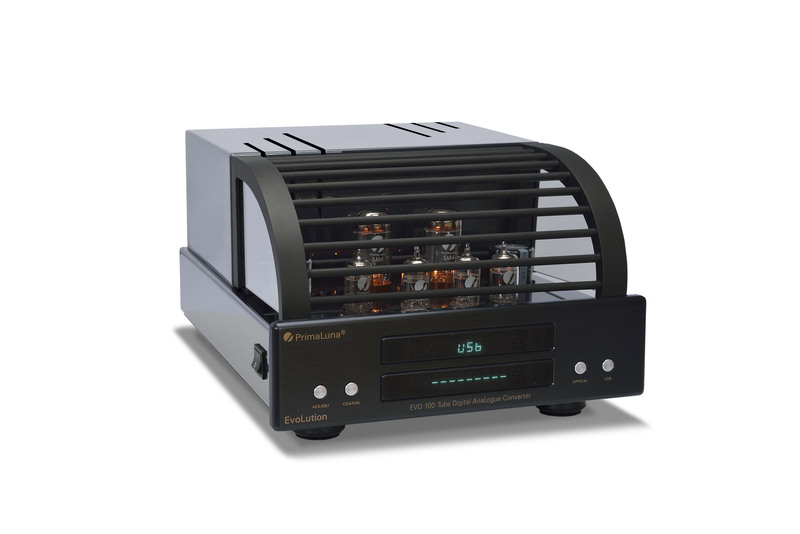 14 years ago Jeff Dorgay of ToneAudio reviewed our PrimaLuna ProLogue One Amplifier! As well as for PrimaLuna and Jeff Dorgay of ToneAudio a new journey started. We are gratefull to hear that Jeff Dorgay still loves (t)his ProLogue One Amplifier after 14 years and also added our PrimaLuna DiaLogue Premium HP Integrated Amplifier to his Reference system. You can subcribe for the Youtube channel of ToneAudio! 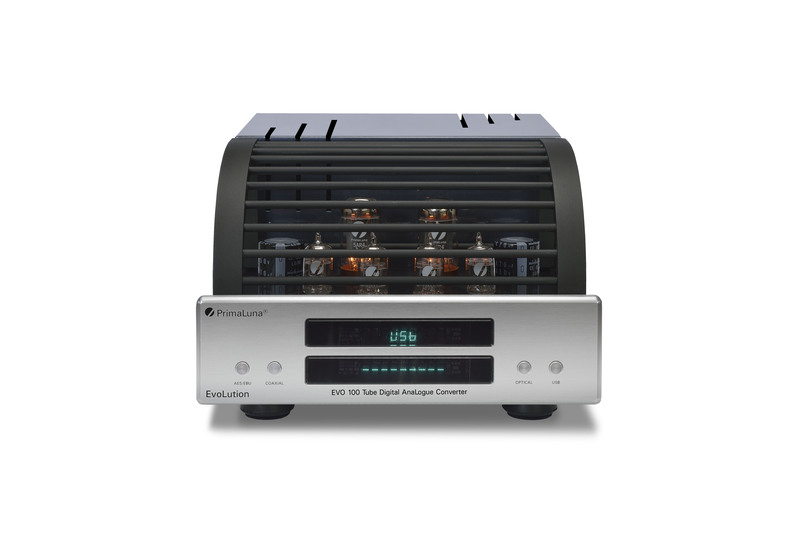 This entry was posted in Distributors, Funny stuff, High-end audio personalities videos, Interviews, PrimaLuna, PrimaLuna´s owners videos, ProLogue Classic Series, ProLogue Original Series, Reviews, Versterkers - Amplificateurs. Bookmark the permalink.